Tickets are going fast for the Shake Rag Alley Art Lottery scheduled for Saturday, October 3rd from 7-10 p.m. during the Grand Opening of the Lind Pavilion. Here’s how the Art Lottery works. 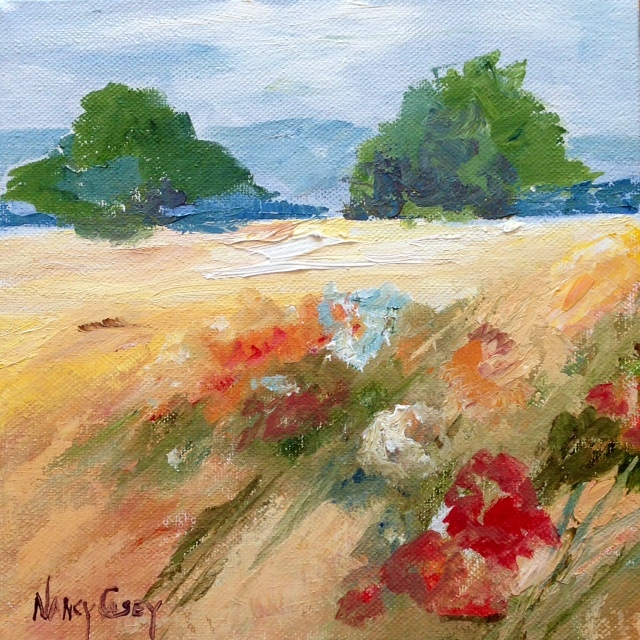 Square canvases (8″x 8″) have been distributed to a variety of artists. The finished products (like the one below) have been arriving at the door of Shake Rag Alley and are ready for their big reveal on October 3rd. Your $50 ticket includes an original piece of artwork, entertainment by Point Five, access to the Attic Art Silent Auction, as well as a live auction featuring an original folk painting of Shake Rag Alley by Rick Harris. Drinks and desserts will be served at this grand opening gala. Call the Shake Rag Alley office at 608-987-3292 to secure your ticket! Stay tuned for a post explaining why it’s called the Lind Pavilion. This entry was posted in Art, Upcoming Events and tagged Art Lottery, Lind Pavilion, Point Five, Rick Harris, Shake Rag Alley. Bookmark the permalink.